First, what is an SSL Certificate? 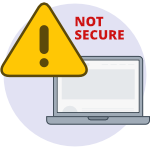 According to our friends at GoDaddy, "An SSL (Secure Sockets Layer) certificate is a digital certificate that authenticates the identity of a website and encrypts information sent to the server using SSL technology." In short, this certificate allows consumers to share personal information (like name, email address, phone number, credit cards) with us without having to worry if "someone" is intercepting this exchange for nefarious reasons. The primary reason for an SSL certificate is to provide privacy to visitors of our websites and to assure them that anything they share with us remains confidential. 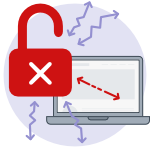 Of similar importance, on July 24th, 2018, Google announced that if a website did not have a full site security certificate, Chrome would be displaying a warning that the site is not secure and you should not share any sensitive information with this site. Many unsecured websites reported an immediate increase in Bounce Rates as a result. Other browsers like, Firefox or Safari, display similar warnings. Another result of this change was the effect it had on Search Engine Results. Several years ago, Google warned us that this was coming. 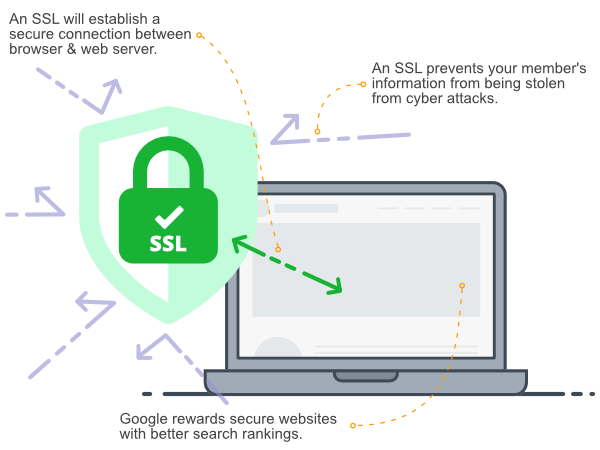 On August 6, 2014, Google confirmed that websites with an SSL certificate (https://) would get an added advantage in the search engine results pages (SERPs). Now Google is signaling that we have had plenty of time to implement an SSL certificate on our websites. The time to act has expired. 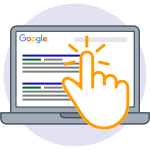 Now if you do not offer full site security, Google will push your webpage ranks down, in many cases right off of page one. Over the past few weeks, I have been inundated with YMCAs contacting us, asking "I used to rank well for terms like... What happened?" One of the first things I look for is whether or not the website has an SSL certificate. Do you need an SSL certificate for your ySite? If so email support@thriveim.com for details! Over the next few weeks, we are going to look at many of the factors that we believe currently influence search rankings. Next week: Does your YMCA website have to be mobile responsive?